Innovation becomes disruptive when it creates a simpler, faster, cheaper or better way to do something that lots of people want. Lots of companies are disrupting their respective markets: AirBNB, Facebook, Stripe, Gumroad, Zappos, Redbox, Netflix — the list could go on. All of these companies found better ways to give people stuff they wanted. And, in most cases, something that alot of people wanted. In some cases (AirBNB, Gumroad), they gave people something they didn’t even know they wanted, until they did. ReCorporate is about more than disruption — it’s about rethinking the essence of business and leadership. It’s one thing to create a disruptive product. It’s an entirely different thing to build a company that disrupts an entire industry, and creates a new standard in design, pricing, value creation and corporate ethos while they’re at it. Square has done just that. They’ve built a product that creates dynamic user value through the marriage of hardware and software to accomplish an incredibly common (and often painful) task. Millions of small businesses who accept credit cards each day are forced to purchase point of sale equipment and sign long-term contracts with traditional merchant service providers. These systems are built for large companies with many locations, not for local businesses — but since there was no viable alternative, these small businesses used to have no choice. Square gives anyone and everyone the ability to accept credit cards simply, elegantly, and cheaply. The design — both hardware and software — is brilliant. Whether you’re a college student splitting a dinner check or the owner of a local cafe, it just works. Square values their team members, and they’ve created a culture that allows everyone to operate at the intersection of their passions and abilities — something that many organizations miss entirely (and sacrifice a great bit of efficiency and capacity in the process). 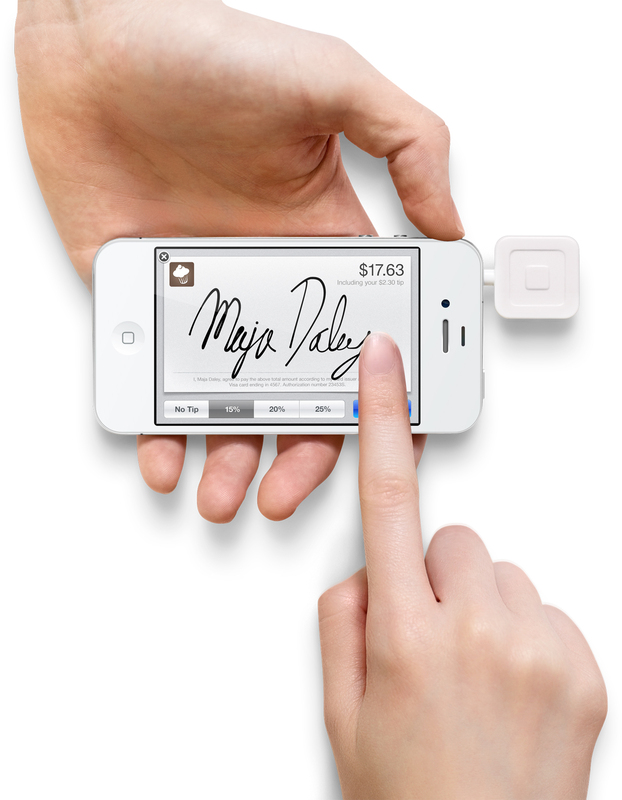 It’s just the tip of the iceberg for Square. They’ve seen incredible growth over the past three years, now processing millions of dollars of payments a day. But there are still millions of small businesses and individuals who experience the pain of traditional merchant services every day. As word continues to spread, and Square continues to scale, they will create exponentially more value for small business owners and individuals in thousands of markets and tens of thousands of cities — a very exciting future lies ahead.